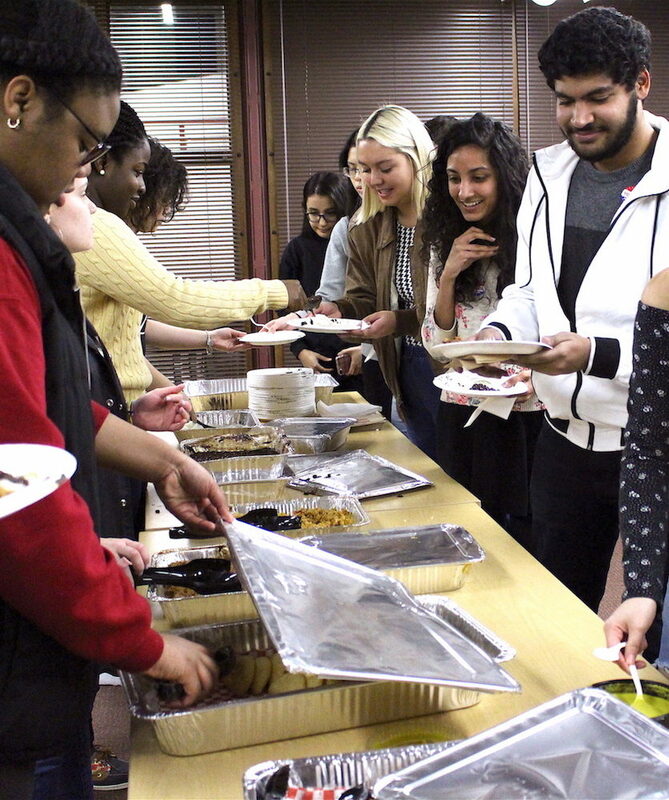 A Place at the Table is one of the staple events the MSC hosts every semester. This community meal, about 3-4 times a semester, focuses on community building around a good meal. This has grown to be one of the most well attended events hosted by the MSC. We always welcome new students to the space to share in fellowship and a good meal. This discussion group is broader in scope and is an as needed program. When current issues arise on our campus, MSC staff facilitate a space or dialogue with students and community members to process whatever is going on in real time. Is there something going on that you think our campus community needs to be engaging? Fill out this form and tell us what the current issue/topic is, and we will work with you to create that space for this intentional conversation. 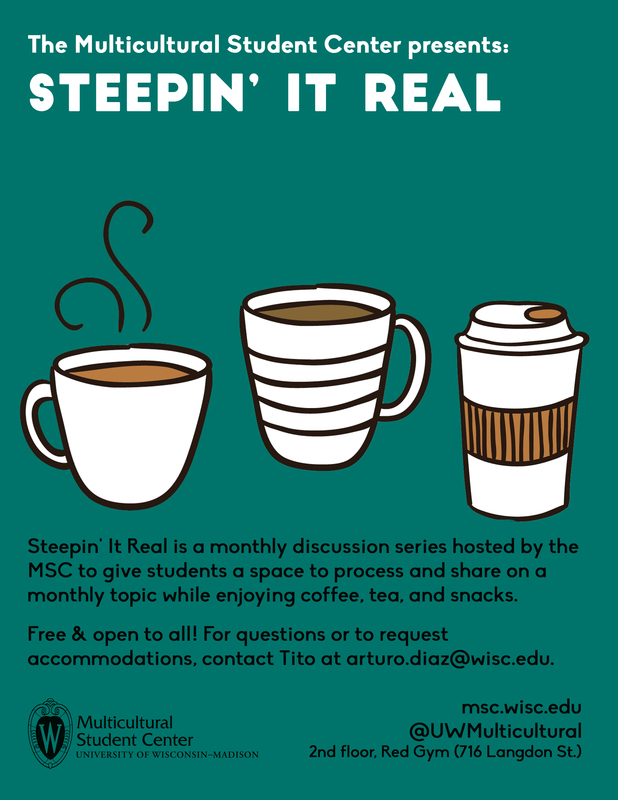 Tea and snacks will be provided by the MSC. MIDTERM / FINALS WEEK STUDY JAM! 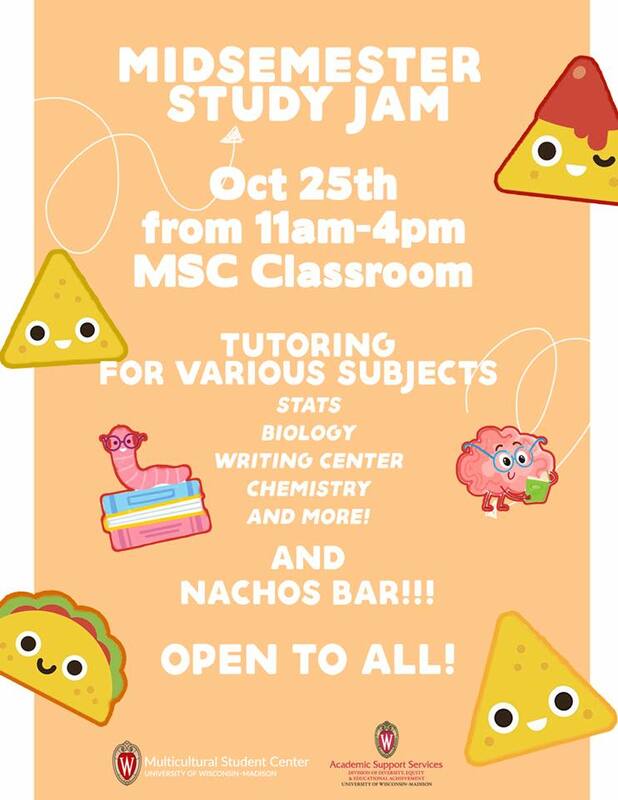 Each semester, the MSC partners with the Division of Diversity, Equity, & Educational Achievement to host all-day study jams in our space. We provide food and crafts for students to take a study break if needed. Academic Tutors will be available, as well as financial aid advisors and writing fellows.